South Africa's most celebrated musical icon wraps his last world tour. 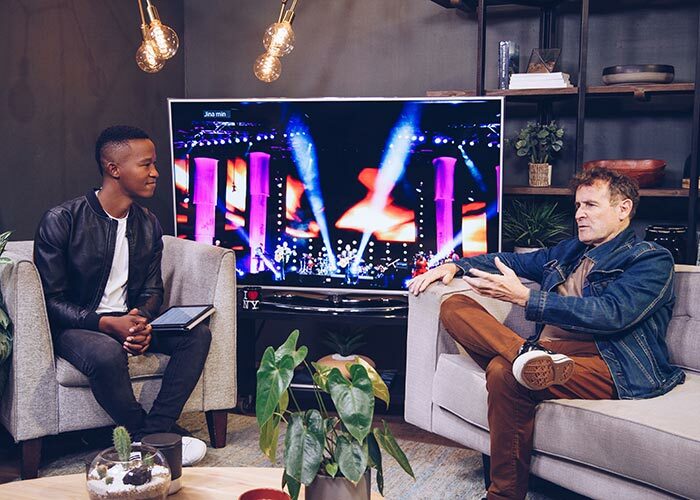 Johnny Clegg has wowed audiences all over the globe for more than three decades. From releasing the first JULUKA album in 1979 with Sipho Mchunu, to his SAVUKA years and his solo works, it’s been an unforgettable journey. 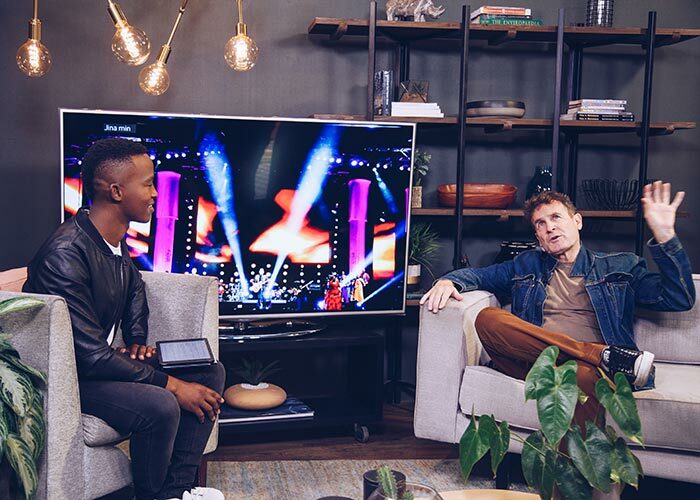 Not too long ago, Johnny joined us on Expresso ahead of his Final Journey tour which saw him perform in all corners of the world. He recently wrapped the tour in South Africa and admitted that it was a bittersweet moment. Talking to Expresso about the whole experience, Johnny said he would’ve loved to make music forever but that it just wasn’t possible anymore. Before leaving the stage for the last time, he released a brand new album, King of Time. The album features seven tracks, some of which were performed on the Final Journey tour. It also includes a track co-written and performed by his son, Jesse Clegg. You can stream and download the album here.